Two weeks ago powder snow was covering the upper slopes of Copper Mountain. Last weekend warm temperatures forced to mountain to transition into spring conditions. 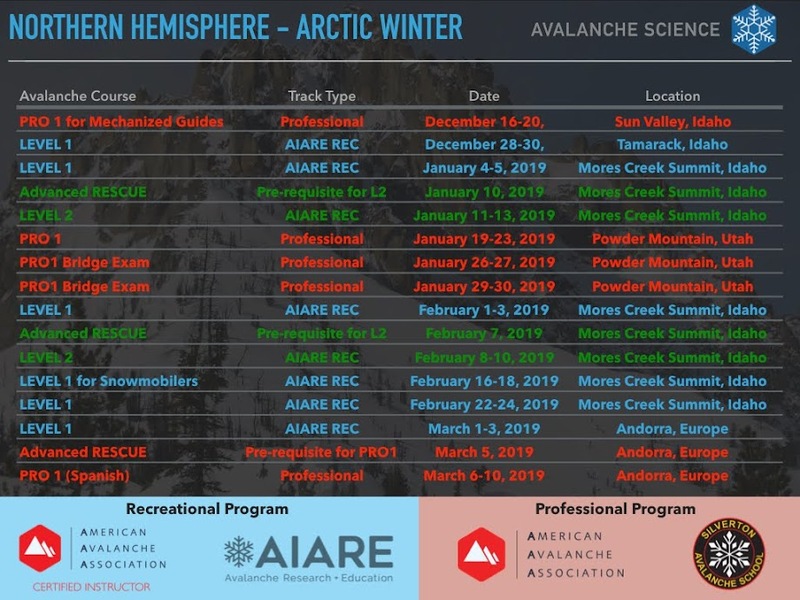 Last week I was interested in skiing Copper north and northwestern aspects, but it was not a smart move, the snowpack at these aspects were experiencing considerable stress as the snowpack transitioned into a spring snowpack. The following chart corresponds to lower Titus Mountain weather study plot at 9250 feet (Copper elevation is 8966 feet). The temperature plot documents the meteoric rise in temps during the last 7-8 days. The overnight temps have not been cold enough to slowdown the rapid loss of snowpack depth documented on the bottom chart. As temps moderated "some" two days ago, it was time to visit Copper again and assess ski conditions. Yesterday (Friday) it was a reminder that late spring skiing is going to require earlier starts than our Boise departure time at 6:30 AM. The partial overnight freeze only allowed us to ski three runs before the snow deteriorated. To avoid skiing "wet and soupy" slush snow we came out on on a westerly densely treed slope, something I have not done in a very long time! I rather ski open slopes during the corn season. Chip and I skinned from the road at 6800 feet to the top of Copper (8966') on a frozen crunchy surface. I was glad to have ski crampons. My companion does not own ski crampons, and I was utterly impressed by his steely nerves on firm steep slopes. Once we got to the top of Copper the snow has already soften up and the North aspects were ready to be skied. The topo map included below shows in red the slopes we skied. The green trace indicates the uphill route we followed. For reference, I included the standard skin-up route to Copper (in purple). For those not familiar with the approach we used this Friday, there is a pull-out where parking is allowed right on the number "21" along the road in the topo map. The creek runs to the west of the road at this point, thus there is no need to wade the creek on the way to Copper Mountain. The next picture shows the line Chip and I skied below Copper's summit. We skied half way down on the "skiers" leftmost chute. About halfway the slope, we traversed to the left and skied a chute peeling off to the north next to a big rock spiral formation. The snow at the top 500 feet of Copper's northeasterly chutes did not corn-up, it was cream snow skiing. The last two weeks weather conditions have not allowed for the recent snow to get appropriate freeze cycles conducive to corn formation. The picture below is the point were we traversed left, notice the surface texture described above. The lower 500 feet of skiing on the steep north aspect chute (the chute next to a rock buttress) greeted us with corn you only dream to ski. Below a picture looking up from the bottom of the run. Generally I ski down to the bottom of the northeast Copper's summit chutes run out zone, but there were significant debris fields from slides and broken cornice blocks from the last two weeks of warm weather. The picture below zooms into two debris fields - one to the right, the other to the extreme left. Another look into Copper's NE chutes as we skinned-up to the summit for another run. Our ski tracks can (barely) be seen in the foreground slope, as well as the uphill track. On the second ski run we descended from the summit into the the main west avalanche path. The next two pictures showcase the the west chute we skied in perfect corn. Notice our tracks below the avi debris. The next picture is a bonus - a close-up picture of the avalanche debris on the west path. After this run we climbed back and skied out to the car. But before finishing this blog post, I wanted to share another two pictures of the area we skied earlier in the day.